Showing results by narrator "Richard Hope"
Heave ho, me hearties! 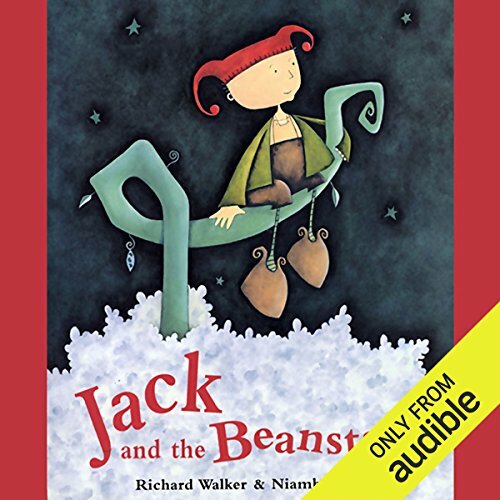 This spirited collection will inspire all young pirates to set sail to faraway islands and seek adventures on the high seas. 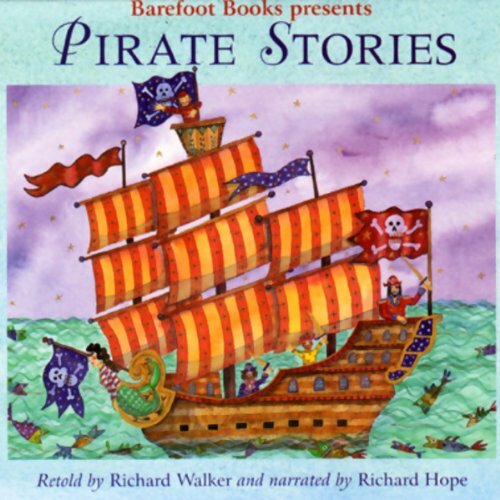 Master storyteller Richard Hope recounts the swashbuckling adventures of pirates from all over the world in a collection that is brimming with the perils and drama of life on the high seas. 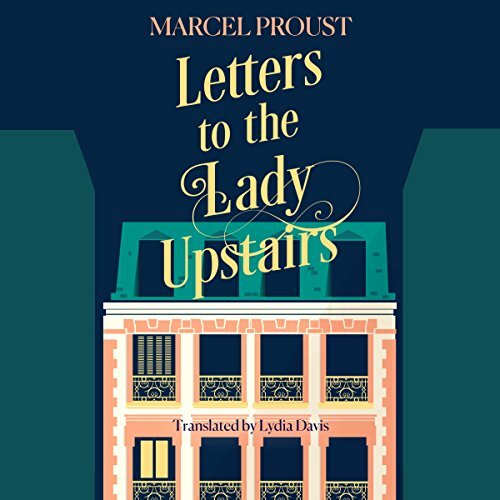 A charming, funny, poignant collection of 23 letters from Marcel Proust to his upstairs neighbour. 102 Boulevard Haussmann, an elegant address in Paris' eighth arrondissement. Upstairs lives Madame Williams with her second husband, an American dentist, and her harp. Downstairs lives Marcel Proust, feverishly trying to write In Search of Lost Time, but all too often distracted by the incessant noise from the apartment above him - the footsteps and banging and unbearable moving of boxes and crates.